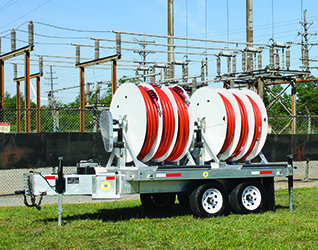 TPC design engineers and product development managers will work with you to provide a custom storage solution for any temporary and emergency power requirements. Based on the possible natural disasters in your region, your work environment or your facility’s safety specifications—the storage system will be designed to keep materials in optimum condition until they are needed. 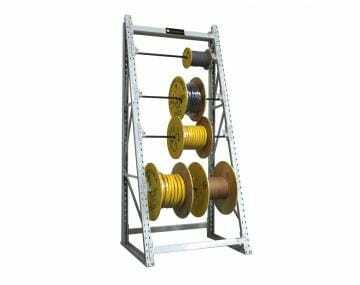 TPC also offers a variety of customized cable storage solutions to keep your facility organized, such as heavy-duty reel racks, mobile carriers, and cable reels.